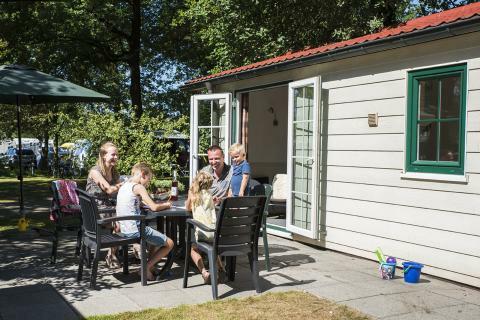 Camping Vreehorst - Accommodation & prices - the best offers! 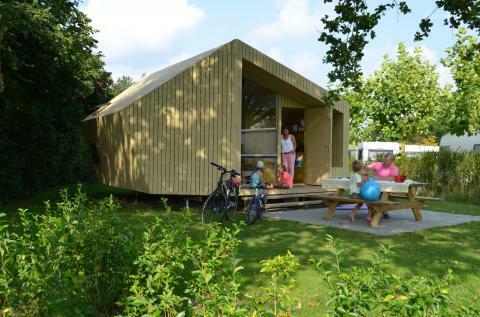 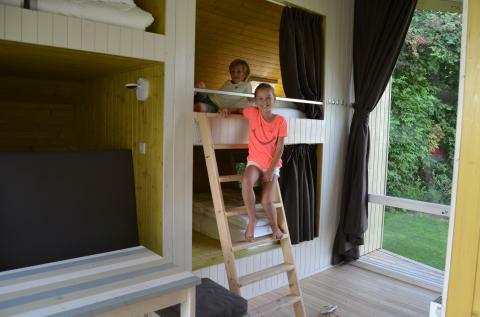 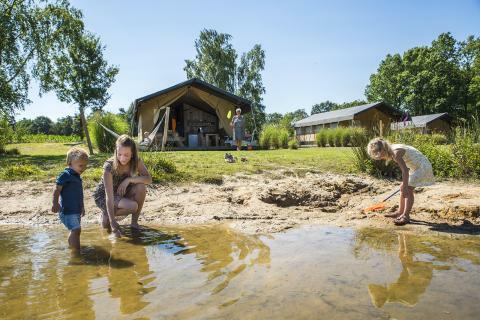 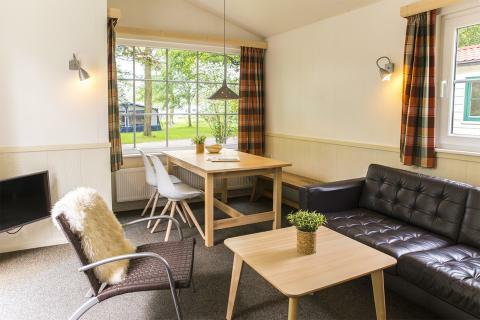 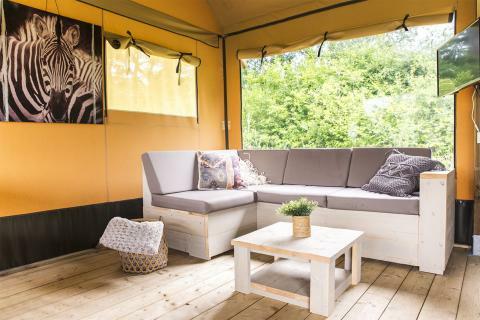 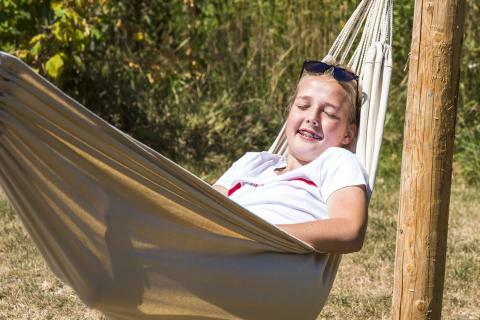 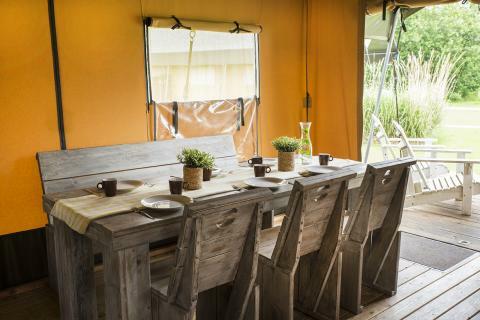 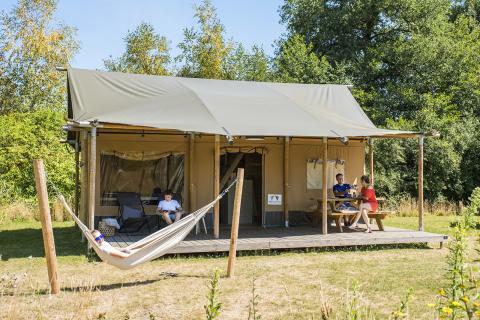 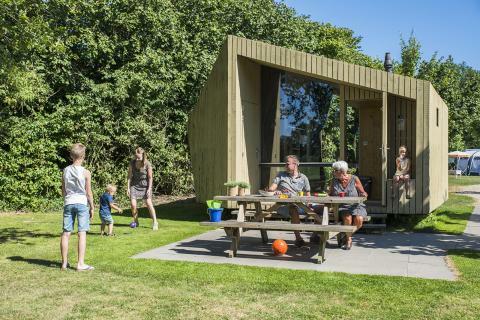 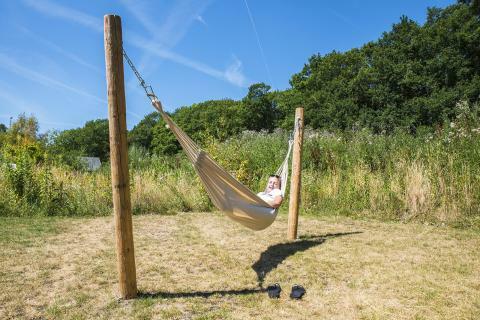 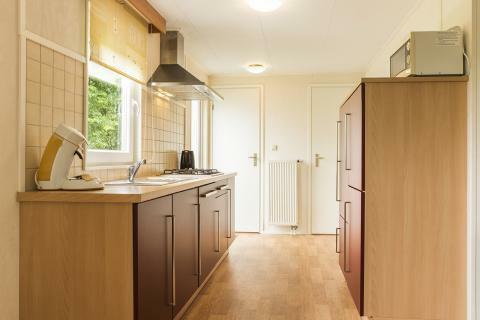 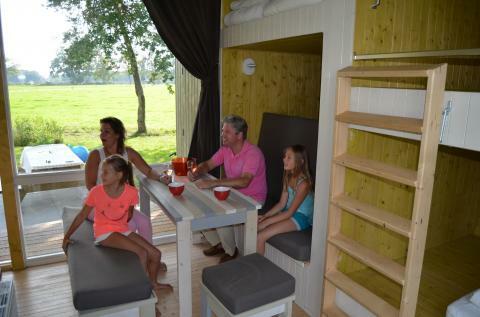 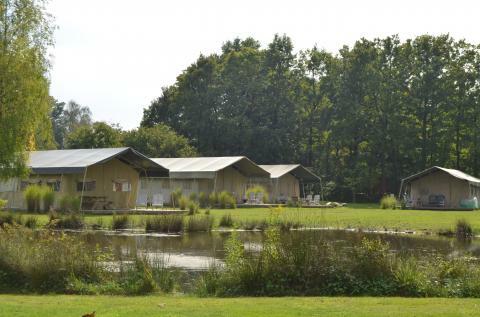 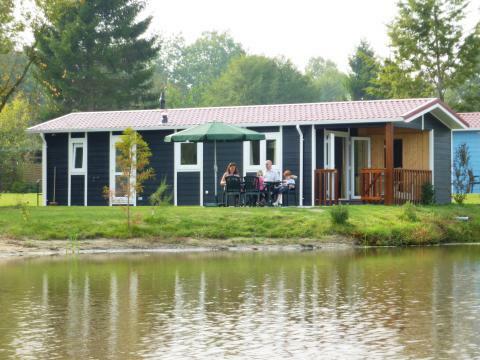 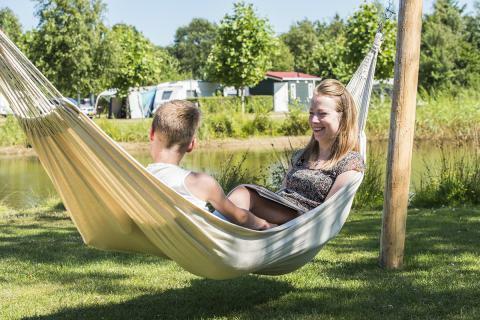 Camping Vreehorst is located in the stunning Dutch province of Gelderland. 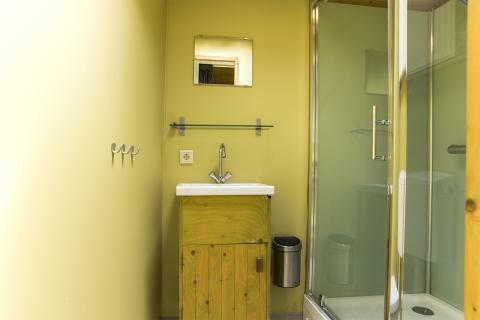 Enjoy long hikes and bike rides in the surroundings and relax with a refreshing dip in the pool. 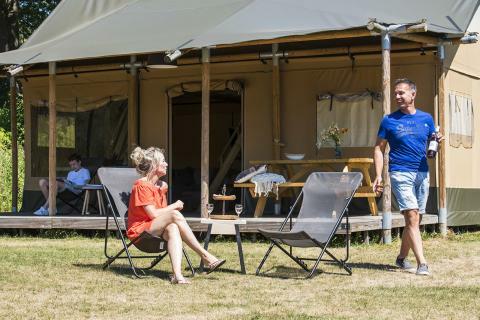 This price applies to a 6-person mobile home/caravan Trek- in, with the first arrival possibility on 3 June 2019, 2 Nights. 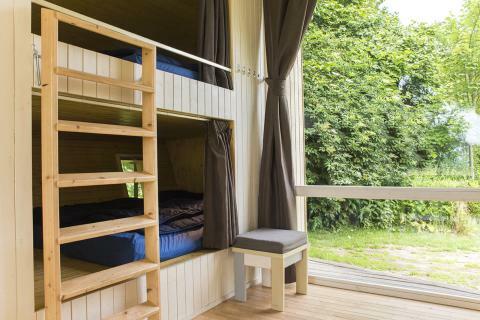 The total price including compulsory charges £147,71 (£119,41	(Accommodation) + £28,30	(Compulsory surcharges) ). 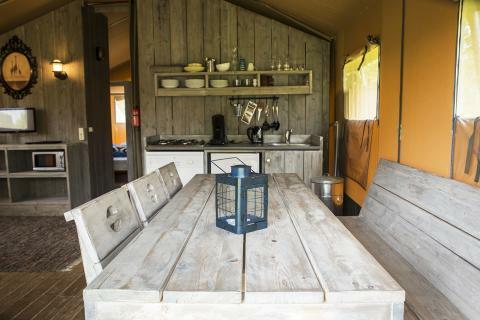 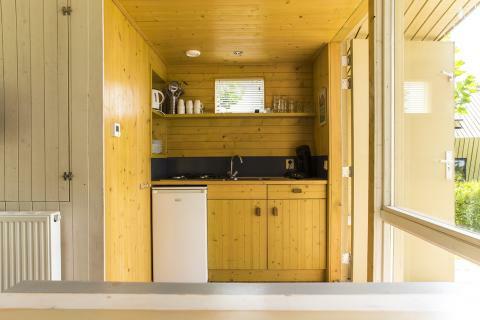 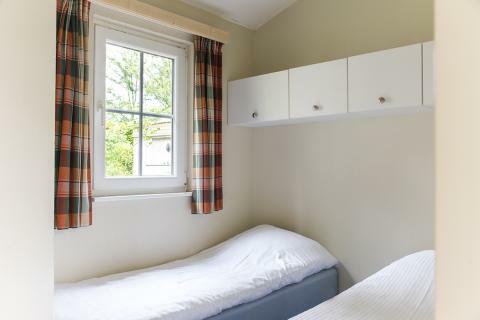 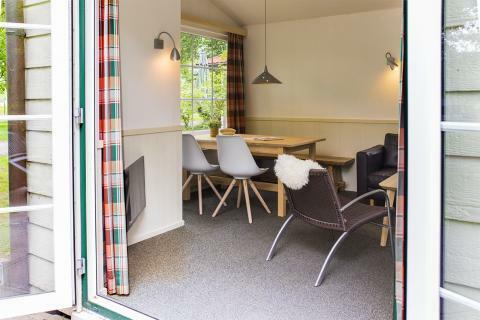 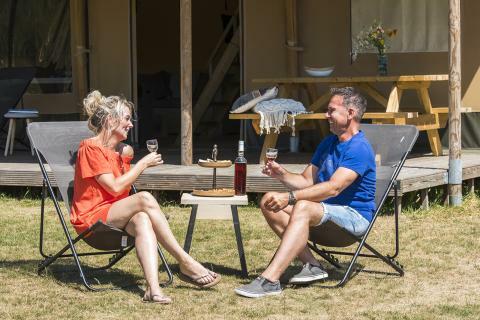 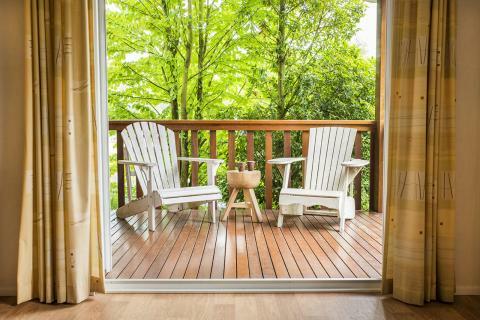 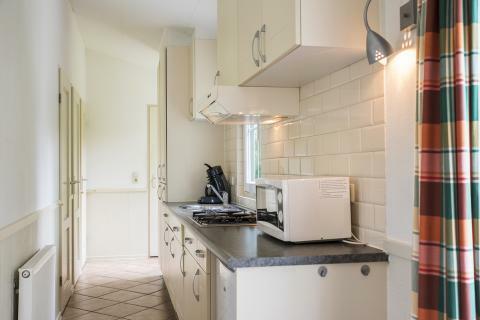 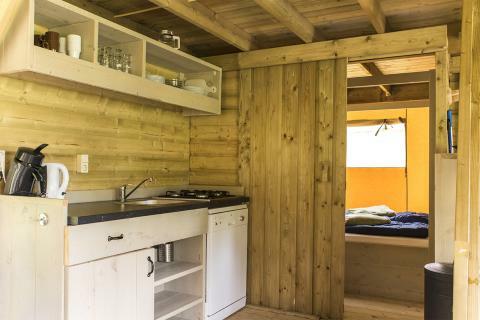 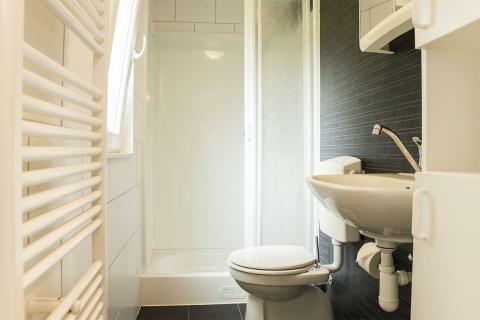 This price applies to a 6-person mobile home/caravan Bos Chalet, with the first arrival possibility on 6 May 2019, 2 Nights. 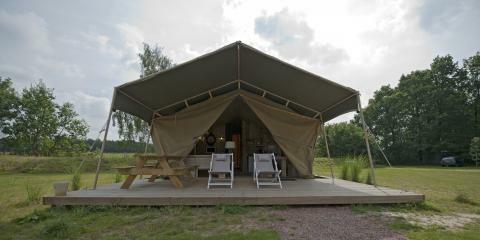 The total price including compulsory charges £235,11 (£206,81	(Accommodation) + £28,30	(Compulsory surcharges) ). 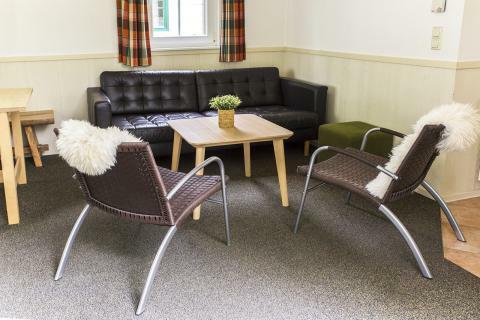 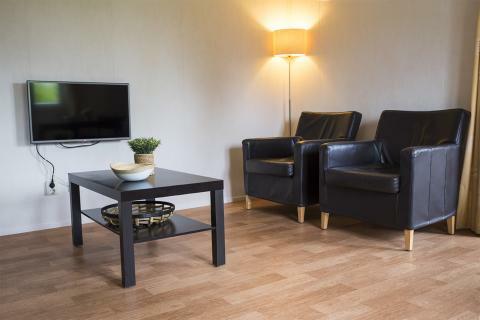 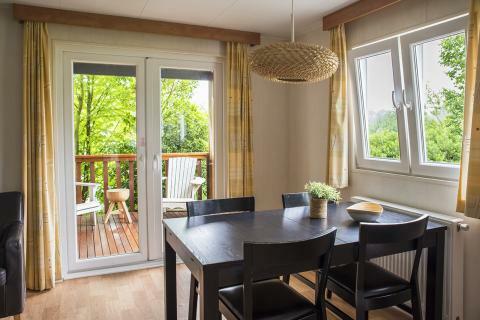 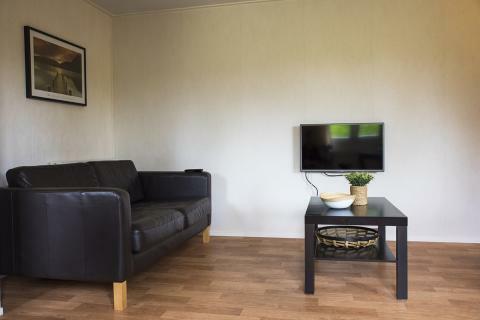 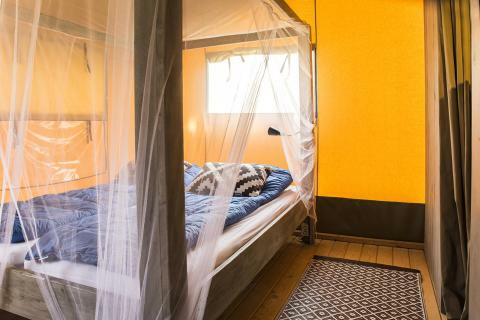 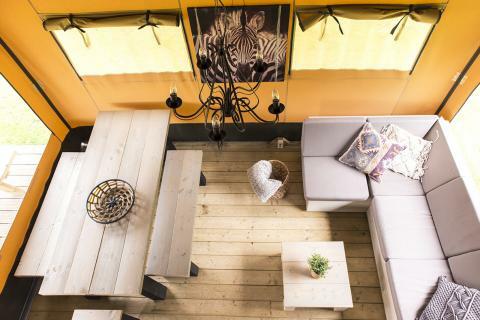 This price applies to a 4-person mobile home/caravan Finse Lodge, with the first arrival possibility on 6 May 2019, 2 Nights. 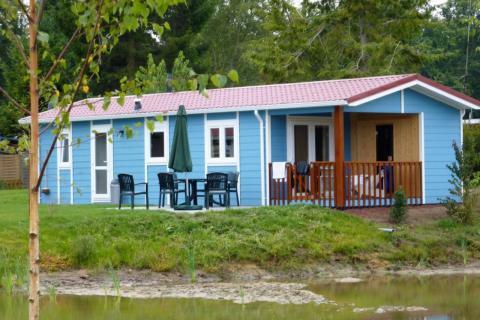 The total price including compulsory charges £179,07 (£154,89	(Accommodation) + £24,18	(Compulsory surcharges) ). 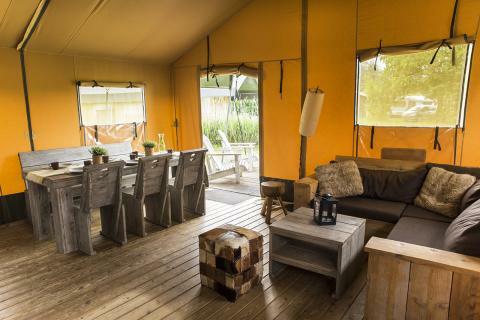 This price applies to a 6-person tent Safaritent, with the first arrival possibility on 6 May 2019, 2 Nights. 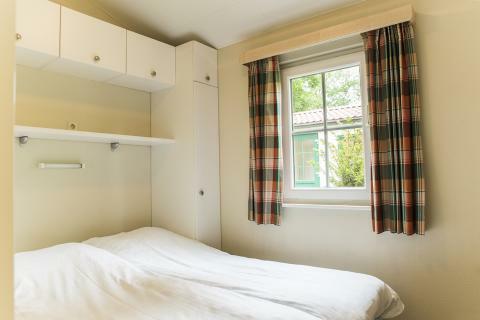 The total price including compulsory charges £183,19 (£154,89	(Accommodation) + £28,30	(Compulsory surcharges) ). 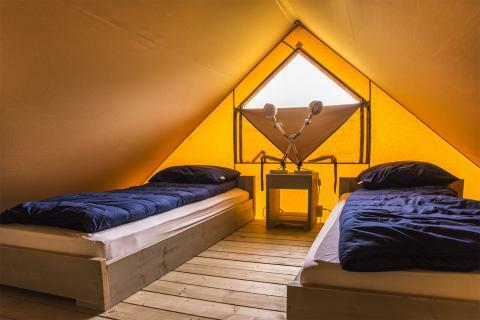 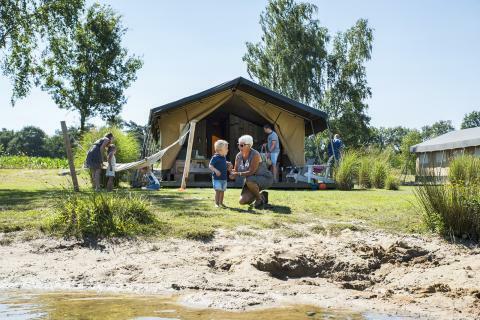 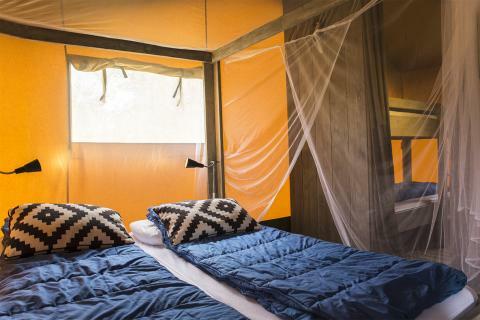 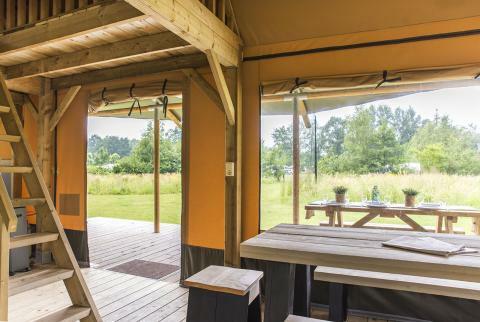 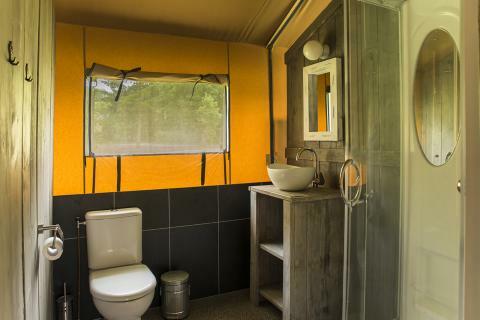 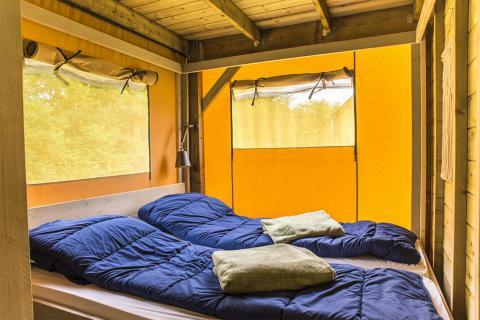 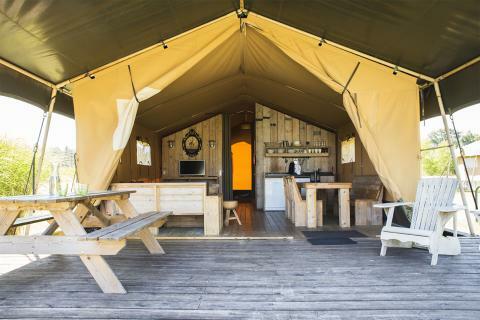 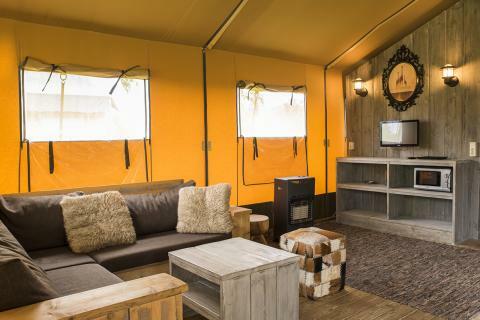 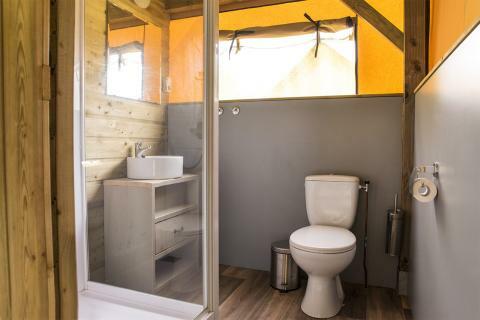 This price applies to a 5-person tent Lodge Tent, with the first arrival possibility on 22 April 2019, 2 Nights. 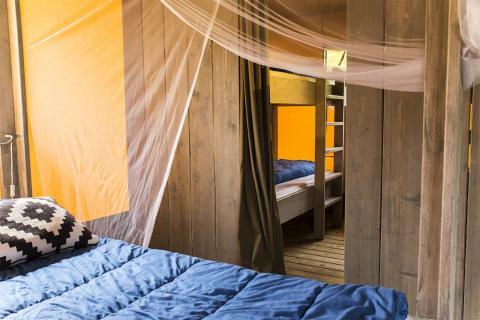 The total price including compulsory charges £224,40 (£198,16	(Accommodation) + £26,24	(Compulsory surcharges) ).